Our Ministries | Upperroom Church | Come be a part of the family! 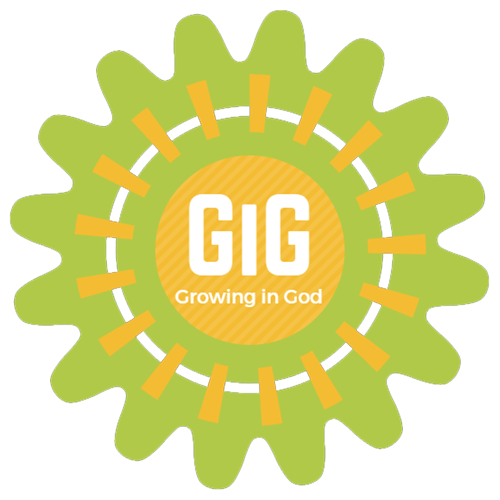 GiG – Growing in God – is our Kid’s ministry at URC! 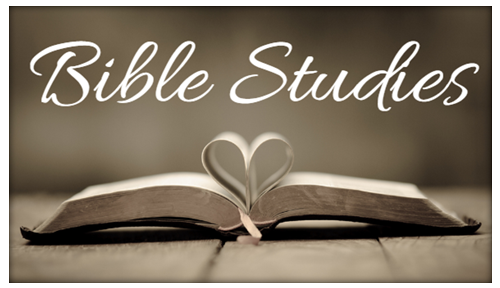 We have class on Sunday mornings at 10 am and Super Church on Thursday nights at 7 pm! Come and join us for a great time with games and activities all designed to help your kids keep Growing in God! 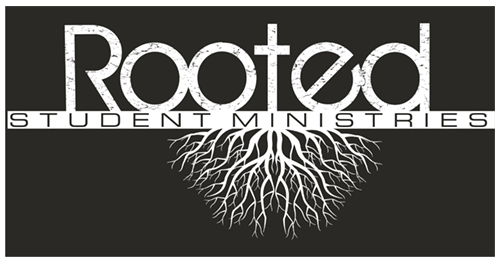 Rooted Student Ministries (RSM) is our Youth Group at URC and is designed for kids 12 and up! They have class on Sundays at 10 am and Thursdays at 7 pm, in addition to a lot of fun fellowship actives and youth services throughout the year! If you are looking for a great group of young people that love God and each other, look no further than RSM! 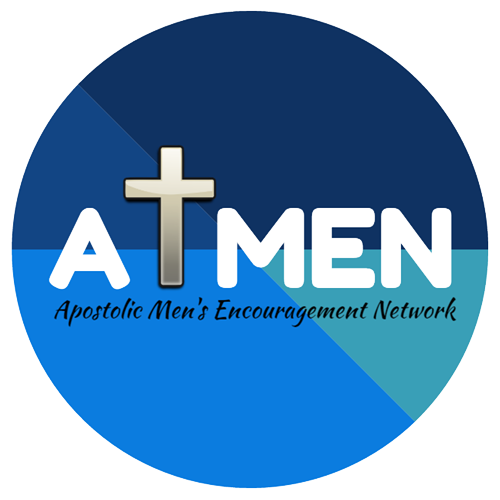 AMEN – Apostolic Men’s Encouragement Network – is our men’s ministry at URC! From men’s Bible Studies to hunting and fishing trips, our men always have a good time of godly food, fun and fellowship! 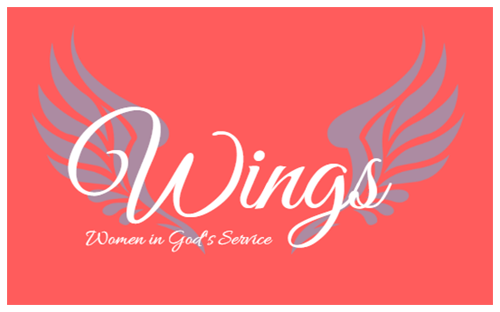 WINGS – Women in God’s Service – is our women’s ministry at URC! From women’s Bible Studies to shopping trips and everything in between, our women always have a good time of godly food, fun and fellowship. Would you like a personal Bible Study? We have you covered! One of our most popular Bible Studies is “Water and Spirit.” This study only takes about 30 minutes and covers what the Bible says about being born again of the “water and Spirit.” Contact us for more information! 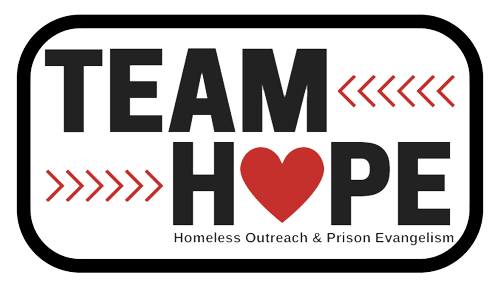 Team Hope is our Homeless Outreach and Prison Evangelism team. This team goes out and serves the homeless and works to bring the gospel into local jails and prisons to show people the freedom that they can have in Jesus Christ! 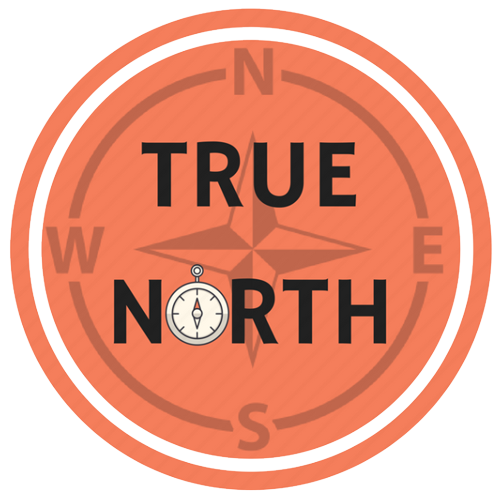 True North is our Drama Team at URC! From skits to sign language to full-blown productions, our True North Drama Team does great work! They work to not only entertain audiences but to really minister to them in a special way. Their desire is to point people to the right direction – toward Jesus Christ! Glorified is our Music Ministry at URC! They work hard each and every service to lead us in praise and worship. This group believes in mixing new music with some old school gospel but no matter what style they sing and play you will definitely feel the power of the Holy Ghost! SWAT – Spiritual Warfare and Training is our prayer team at URC! This group meets and prays for our families, community and church! Join them before each service for prayer and stay tuned for special prayer services and events! 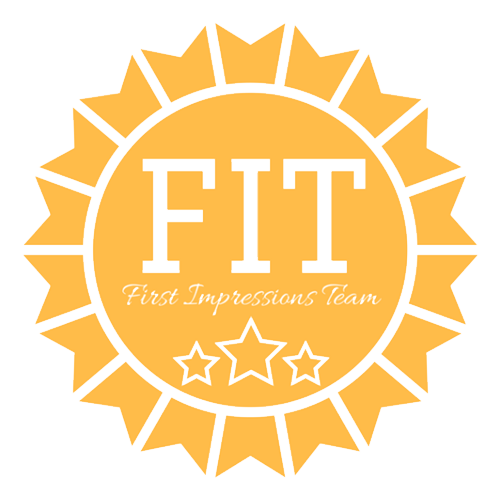 Our First Impressions Team – FIT – is here to serve you! This team works hard each week to make sure our church is clean and looking its best! They also serve as greeters and hostesses and can easily be recognized, during service, by the large yellow button they wear, featuring the FIT logo! So if you are our guest and need something just look for the yellow button and a FIT teammate will be happy to help! Pure Religion is our Nursing Home & Hospital Ministry at URC! The name comes from James 1:27 that says “Pure religion and undefiled before God and the Father is this, to visit the fatherless and widows in their affliction, and to keep himself unspotted from the world.” Our team currently visits three local nursing homes and has service at each one, once a month, in addition to any additional visits they make to them or local hospitals. Contact them for more information!